Make your banquet, wedding, reunion or other personal gathering an event to remember. 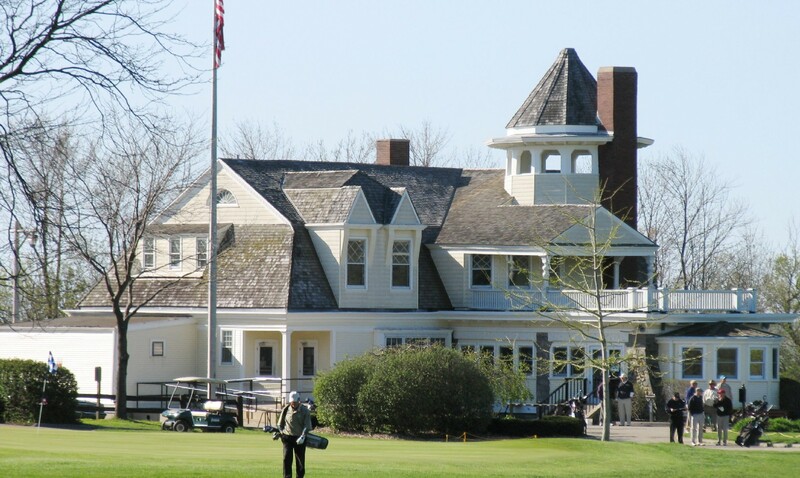 The golf clubhouses offer pre- and post-season rental opportunities. 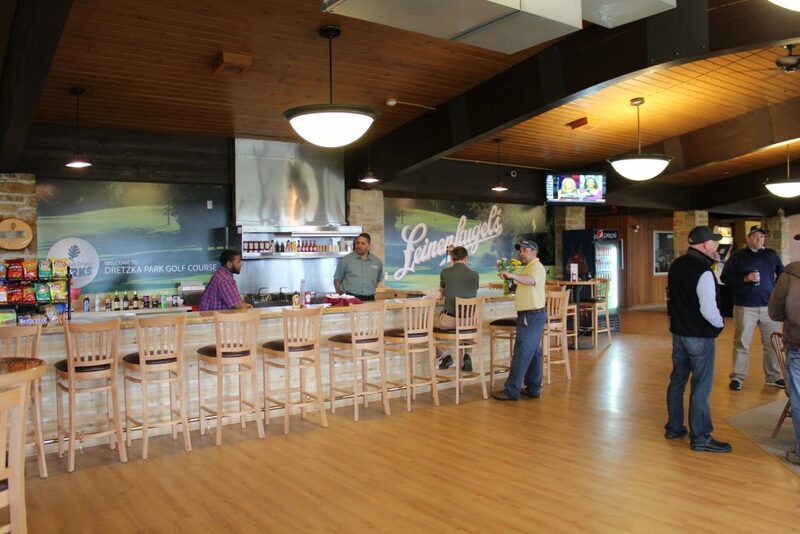 Your guests will enjoy scenic views and the warm and inviting interiors of the clubhouses. Many offer fireplaces—ideal for mid-winter events. 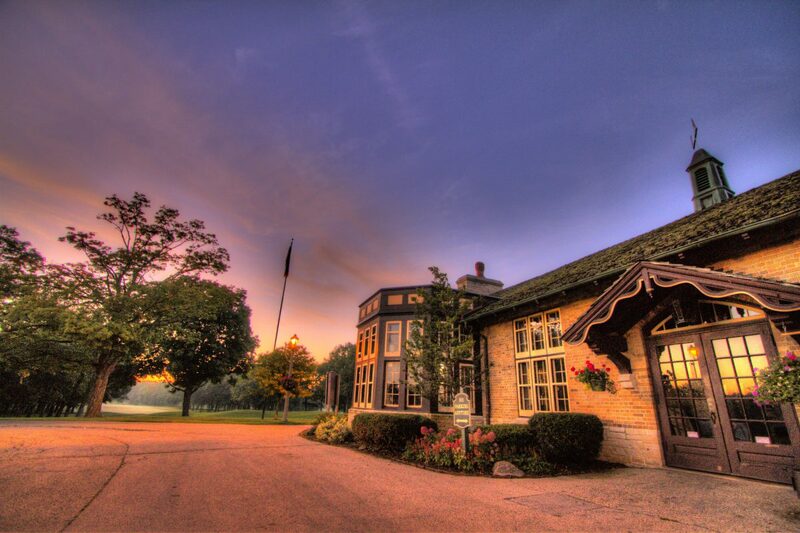 On a hill overlooking the golf course, this rustic clubhouse and its wooded setting create the effect of a country home. Chandeliers and a high beamed ceiling add to the classic appearance of the rental room and make it an inviting spot for any occasion. With a panoramic view of the golf course, the upper lounge off the main hall offers an open space best suited for social events and sports outings. This two-story farm home from the late 1800s offers a spacious interior and views of the beautifully wooded Grant Park Golf Course and the spectacular shore of Lake Michigan. During December the clubhouse is decorated for the holidays. 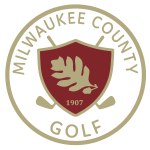 Clubhouses rentals can be made by calling the Milwaukee County Parks reservations line at (414)-257-8005, or in person at the Milwaukee County Parks Administration Building. We accept bookings two years in advance and require at least two weeks notice.